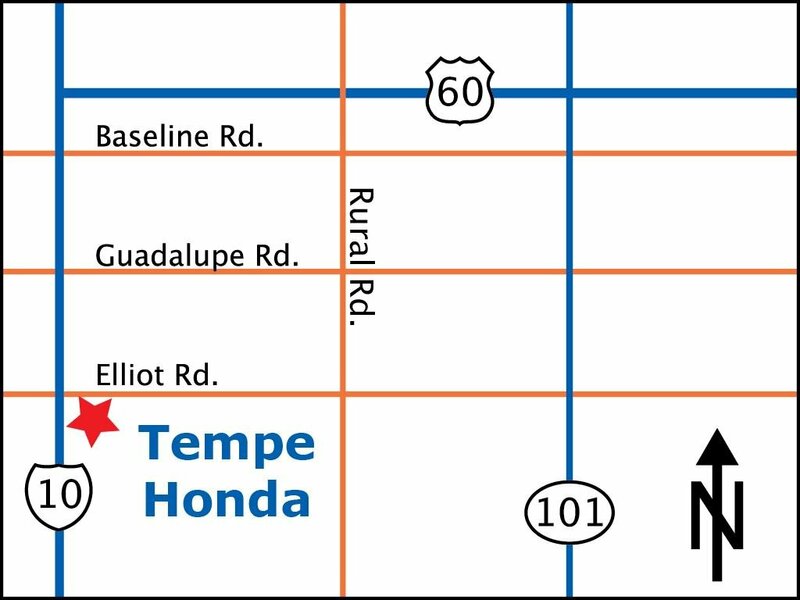 20/27 City/Highway MPG Proudly Serving Tempe, Chandler,Mesa,Phoenix, Gilbert, Ahwatukee,Scottsdale, Goodyear and Surprise! Compare our reviews! Our Customers love the buying experience at Tempe Honda! Please call 888-964-5078. 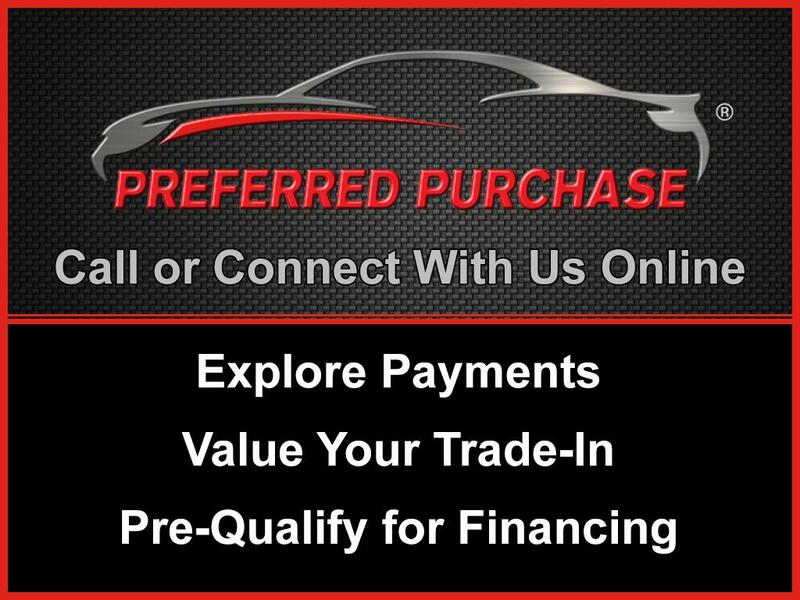 Contact us today at 888-964-5078 for more information, or fill out our Online Credit Application to begin the pre-approval process today.